The maritime industry moves massive amounts of cargo day-in-day-out, most of it in bulk quantities. 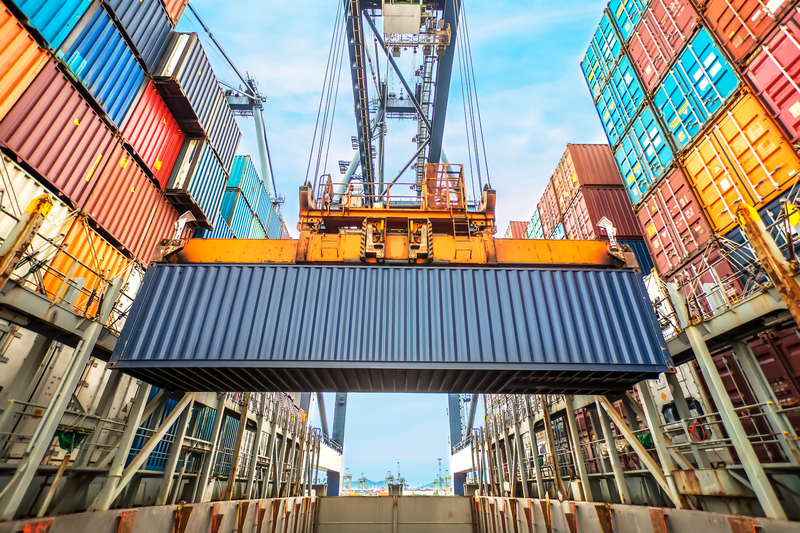 With the unusual demands and size of much of the cargo moved, the equipment used by ports to handle these often weighty goods and products has to be just as specialized as the facilities making use of them. Equipment manufacturers are companies that make specialist maritime equipment that can be used on a ship or at a port. Equipment manufacturers have to keep in mind the comfort of the operators using their products and are often at the cutting edge of comfort designs. Before producing the equipment, the manufacturer must be sure that the product meets various health and safety needs and makes sure that it is easy to use by its operators. Many equipment manufacturers also offer specialist training programmes to use their products, or even make use of simulators to give operators the most realistic training experience. Ranging from special mooring systems to hold the ship in place and fork lift trucks to move goods from storage to the ship, to conveyor belts for shifting dry cargoes and heavy lift cranes for moving containers, these types of equipment are constantly being updated to give better productivity and to meet environmental rules and regulations.